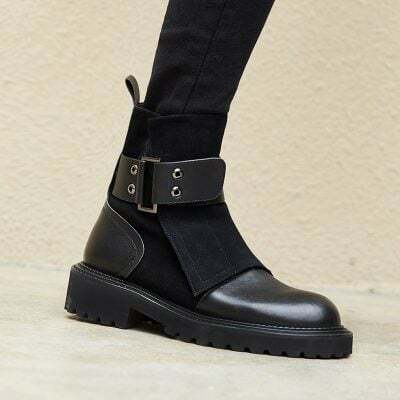 Ankle boots or booties are very versatile and can be worn almost all year round with jeans, dresses, skirts, shorts or cropped pants for a casual style or a polished look for a night out. 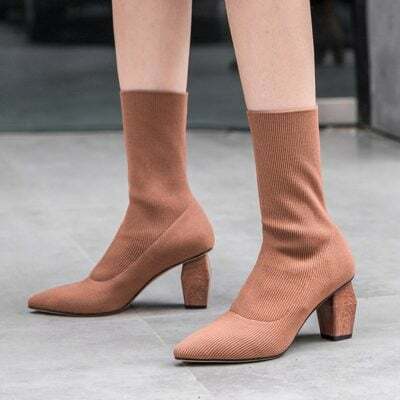 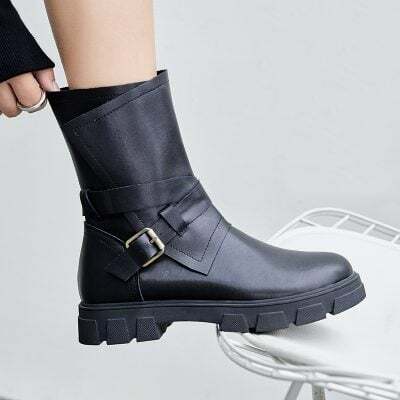 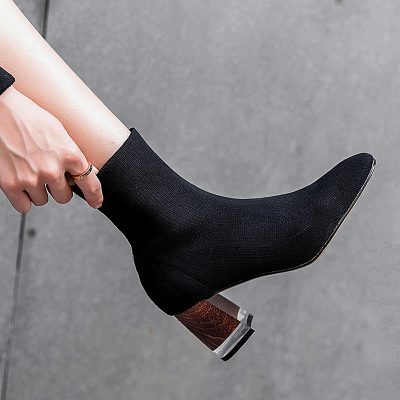 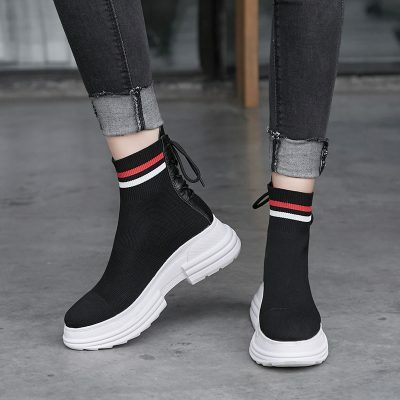 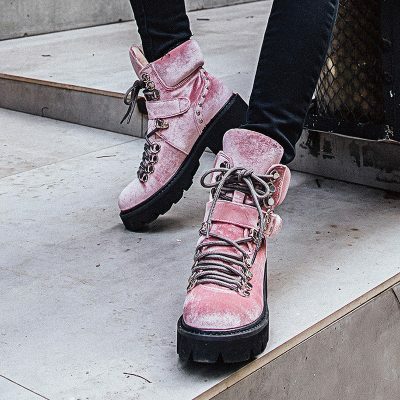 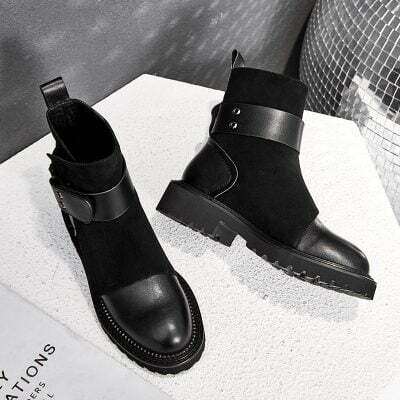 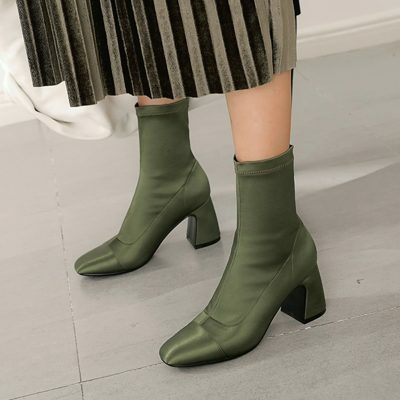 At Chiko Shoes, we offer a wide range of ankle boots or booties featuring block heel, stiletto, pointed toe, round toe, peep toe, wedge or flatform soles. 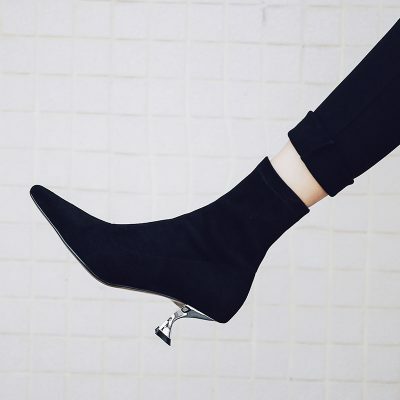 Shop for your favorite pairs of ankle boots or booties to live in.